Hi there, crafters! 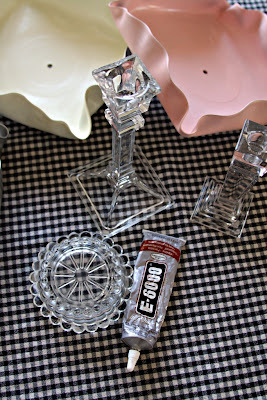 This is Nikki, of the blog WhiMSy love. I'm the mommy to 2 super kidlets, the wife to a pastor, & we all reside in small-town Nebraska. 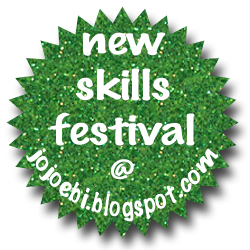 I'm a crafter, blogger, newspaper columnist, jumper extraordinaire, & photographer. I'm so happy to be here, sharing a bit of my kooky love of all things handmade. 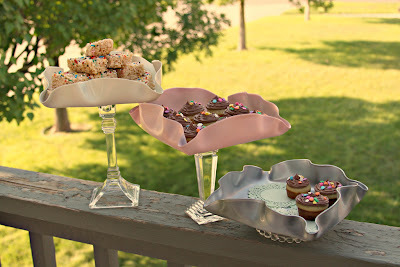 Today I'll be showing you how to make these Record Tray Pedestals. 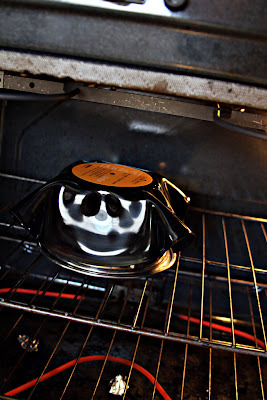 I've got oodles of records lying around & I'm always trying to come up with a nifty way to reuse or recycle them. 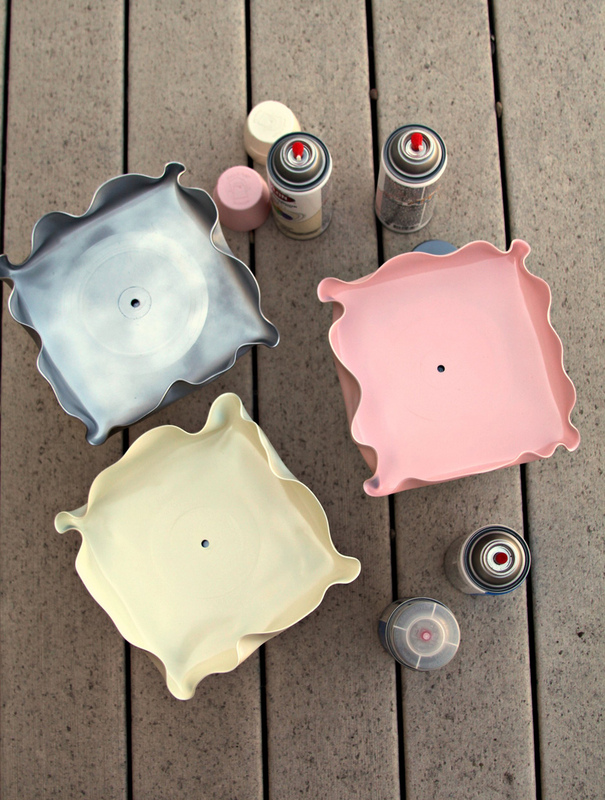 For this project you'll need large records, various glass/ceramic items such as candleholders, vases, bowls, etc. Basically, anything sturdy enough that can serve as a base to your tray---thus making it a pedestal.You can purchase records for very cheap at thrift stores AND find an assortment of glass/ceramic items to choose from in all shapes & sizes too! You'll also need E6000 glue & spray paint. 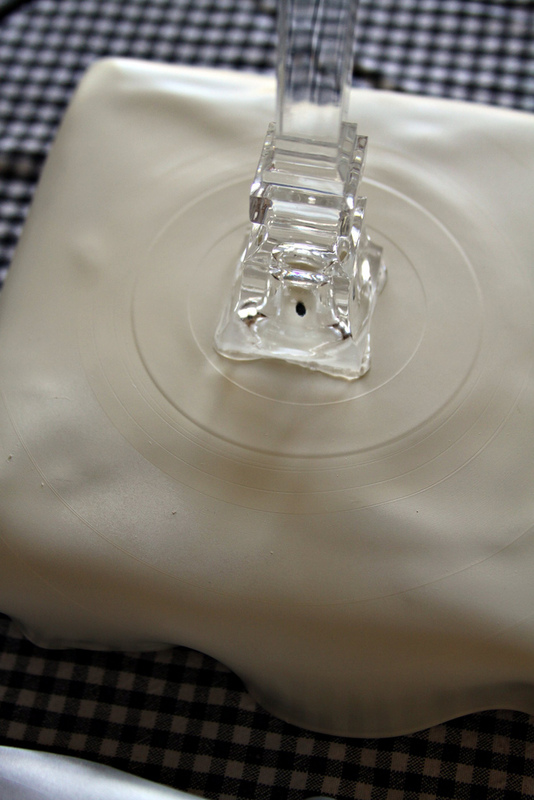 The first thing you'll want to do is melt your record into a "tray" shape. 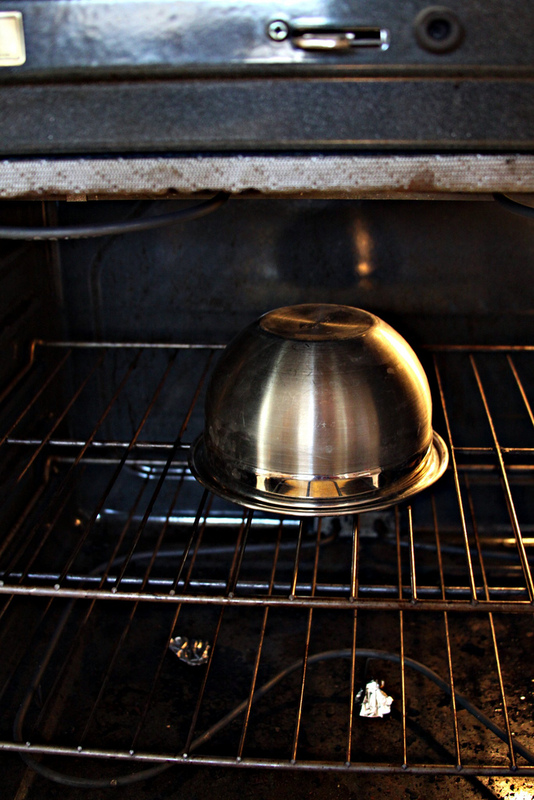 Place a metal bowl, upside down, in your oven on the very lowest setting. 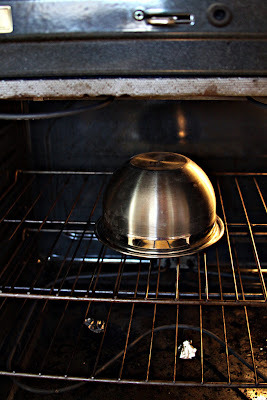 (Mine goes down to 175 degrees.) Next, place your record right in the center of the bowl. Keep an eye on your record. Once it starts to go limp, it's time to remove it from the oven! 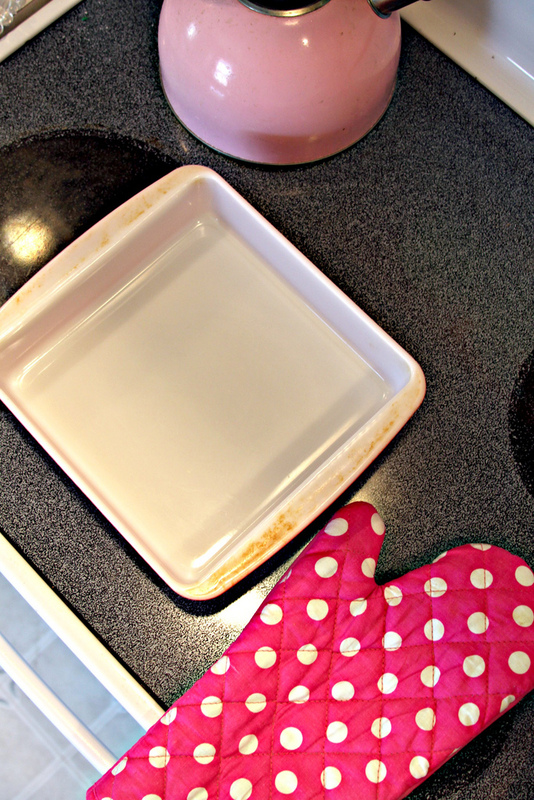 Have ready: oven mitts & a square dish. I love my vintage pyrex! Now, remove the record with the oven mitts & place it inside the square dish. 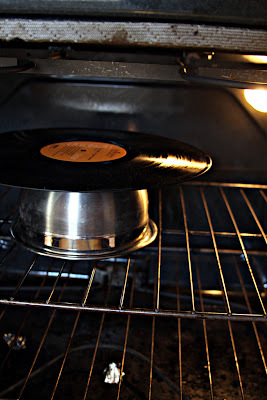 It's gonna be a bit hot, so use the mitts or some kind of cloth to press the record to the sides of the dish. 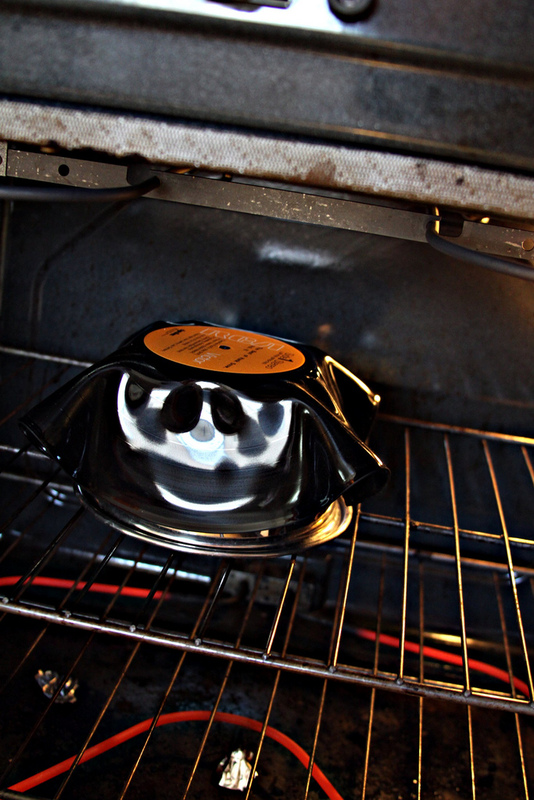 (You can also make record bowls by shaping your heated record inside of a BOWL instead of a square DISH.) 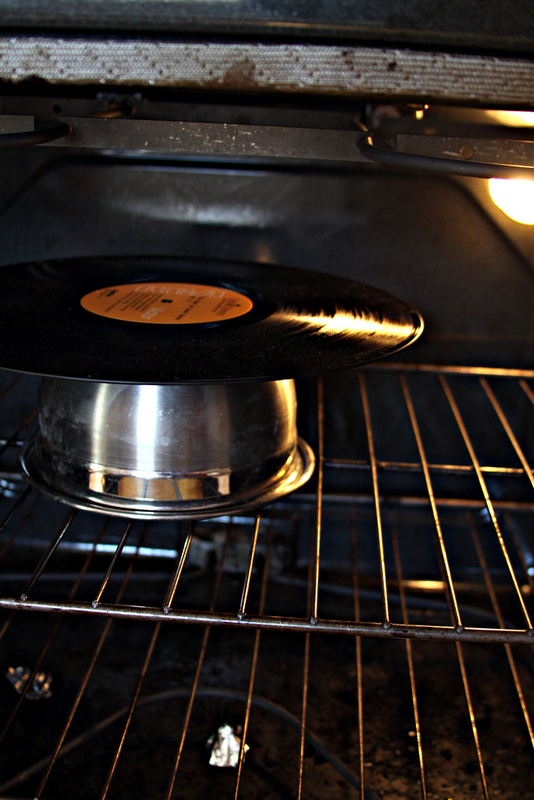 The cool thing is that if you HATE the way your record is shaping up, you can put it back in the oven until it gets all limp & try again. Once the record tray is cooled down, which should only take a few moments, it's time for painting!! I set my record trays up on big juice cans in the backyard & spray painted thin coats. The light pink paint took about 5 coats, the cream-colored paint took about 4 coats & the silver coat took only 2 coats. Paint the bottom, top, sides, everything. And when the paint is dry, I sealed it with 2 coats of clear sealer. Once you've glued your pieces together, turn them right-side up & let them dry overnight before using them. The pedestals cannot be washed in the dishwasher & MUST NOT be immersed in water. 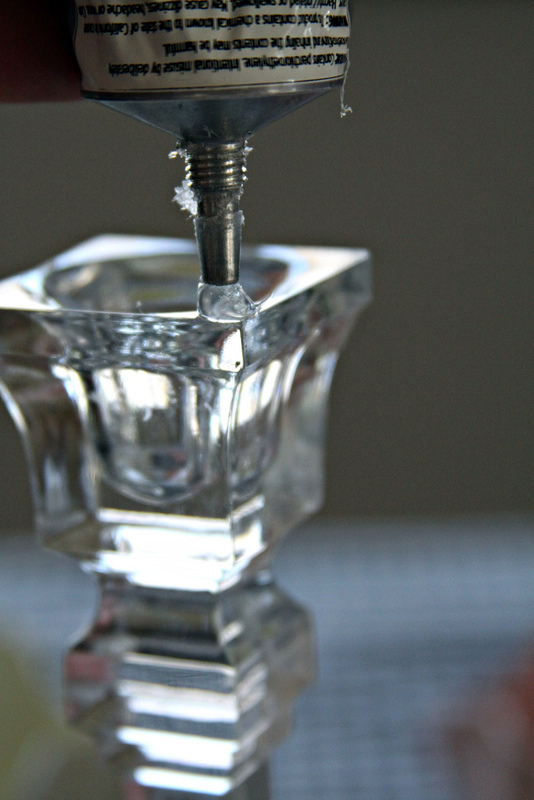 TO CLEAN: Use a slightly damp cloth to wipe down. These pedestals are NOT meant to have food used DIRECTLY on them. 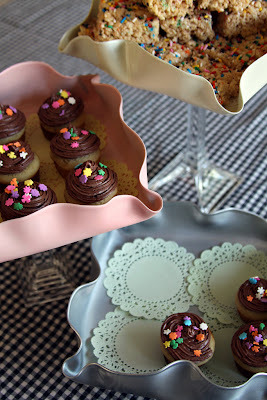 If you are going to use them for food, place a small piece of parchment paper, doilies, wax paper, etc. inside the trays first. These pedestals, created from thrifted objects, will make a fun addition to your parties & celebrations! For other whimsical gift ideas, visit my shop on Etsy, WhiMSy love! Rock on with yer crafty selves! I just craved for cupcakes sprinkled with different addons, haha. 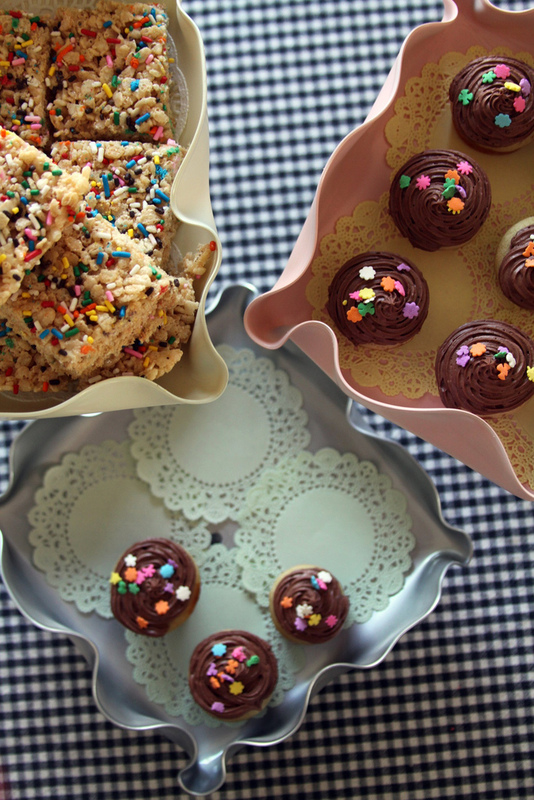 I liked how this was presented though especially the cutie small cupcakes, nom, nom, nom! Love this. How clever of you. I just saw an old record somewhere and I wondered what I could do with it - now I know!!! Very unique and creative ideas. I love this whole concept. congratulations on this new adventure. Incredibly pretty! Now I wonder where our old records are!